Purchase a Bare Fiction Gift Voucher that can be emailed to any email address of your choice along with a personal message. Want to give someone a gift voucher so they can buy a magazine subscription for their birthday or Christmas present? Just choose a gift voucher amount below, complete checkout and we’ll do the rest. 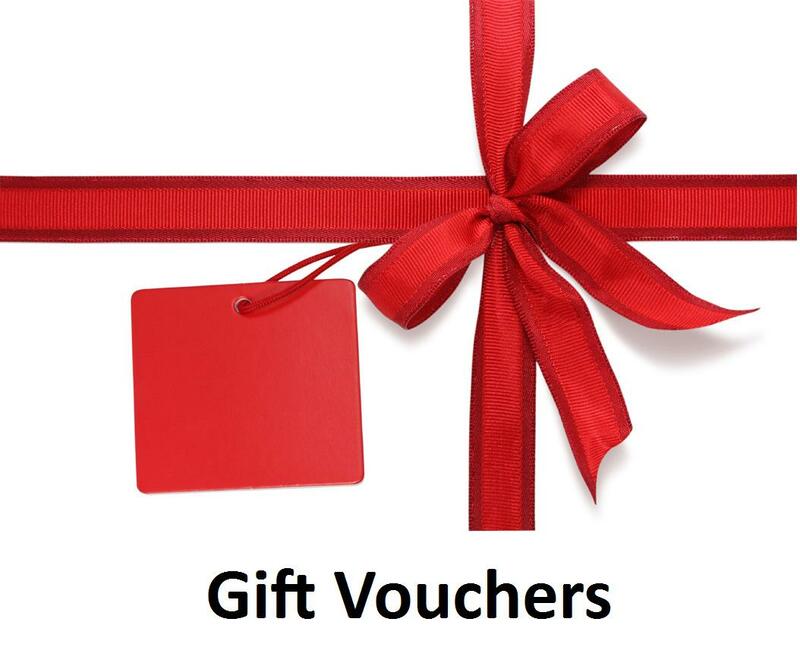 Just choose a gift voucher amount, complete checkout and we’ll do the rest.